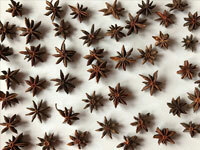 Seems to know.. but not knowing well...unseen Pakistan. 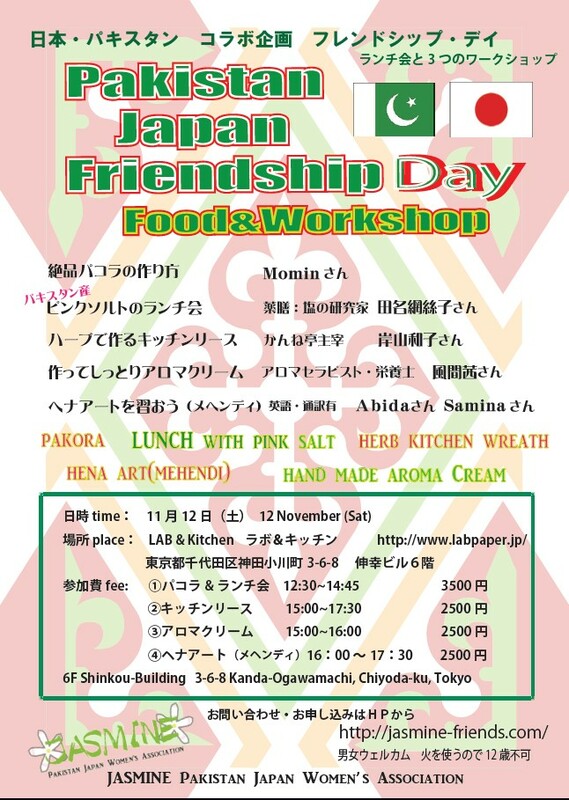 11/12(Sat) Pakistan Friendship Day! First step is talking & knowing each other. 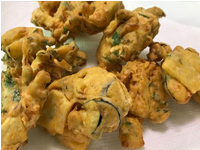 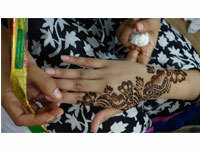 Eat, learn & enjoy Henna with Pakistani friends.Come &join Pakistan Friendship Day! 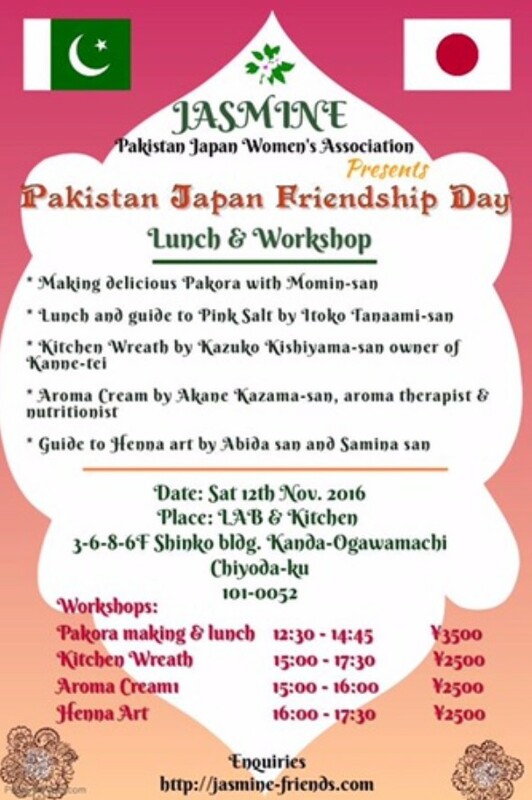 JASMINE presents “Pakistan Japan Friendship Day” on 12 November. 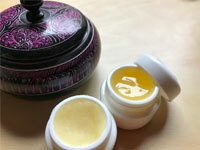 ③15：00~16：00 手作り無添加　アロマ・クリーム　Making Aroma cream workshop with apricot oil from HUNZA.